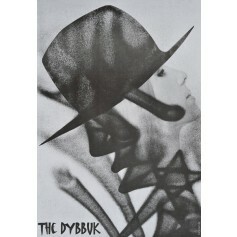 Dybbuk (Dybbuk) theatre poster designed by Zbigniew Latała from 2010. 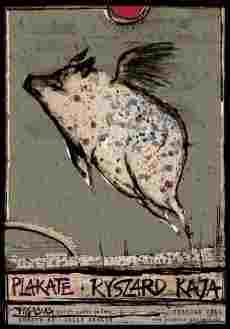 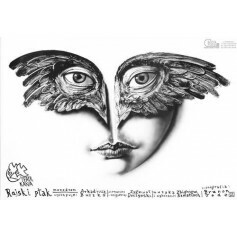 Bird of Paradise (Rajski Ptak) theatre poster designed by Leszek Żebrowski from 1999. 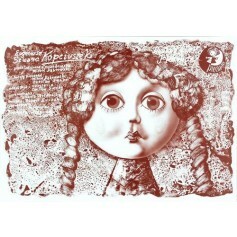 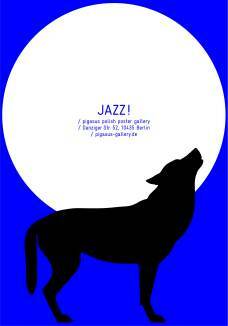 Cinderella (Kopciuszek) theatre poster designed by Leszek Żebrowski from 2000. 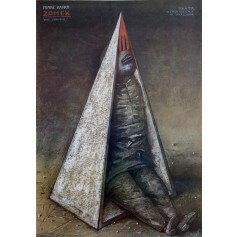 Theatre poster Stasys Eidrigevicius, original poster title: Zamek - The castle Kafka Das Schloss Franz Kafka Teatr Współczesny Warsaw. 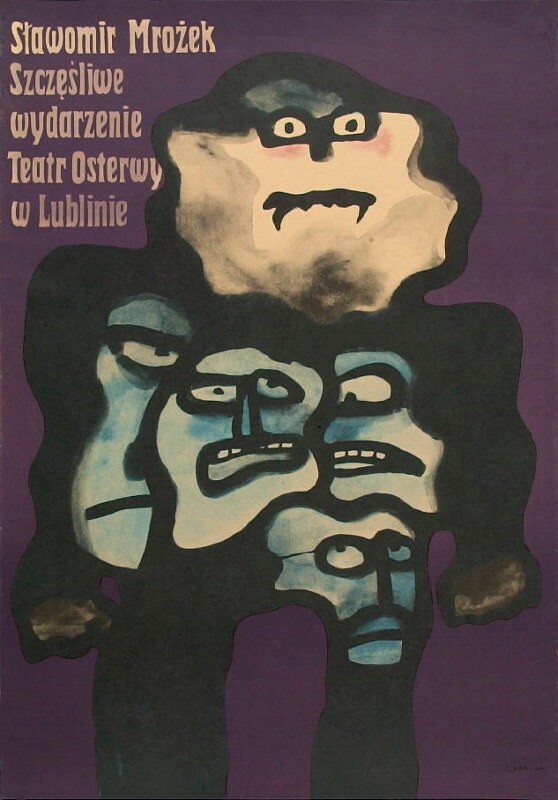 Original printing from 1987.